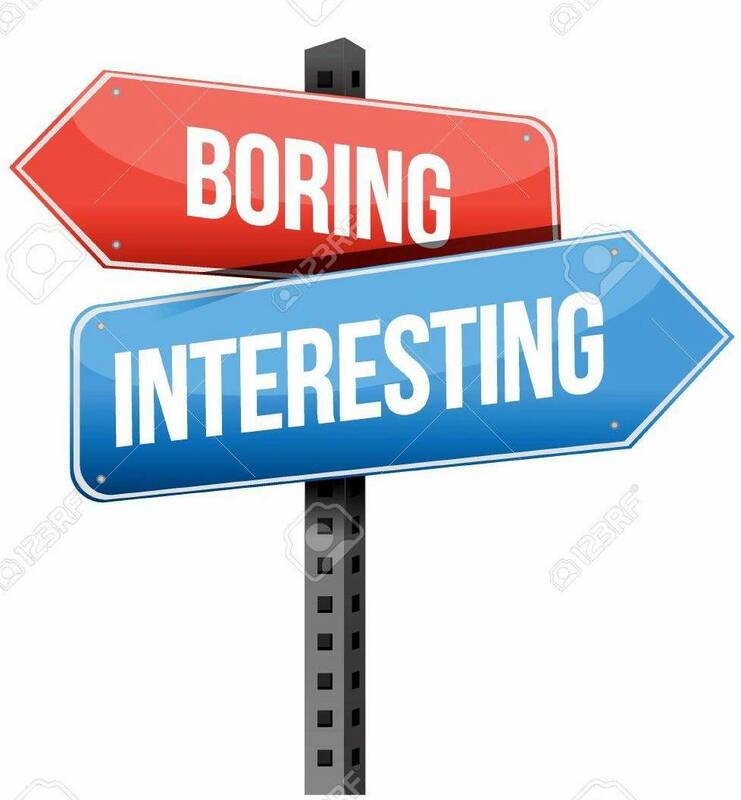 Conservatively, fifty different projects accomplished today. I had no specific project in mind when I started my day; I just moved from one to another as my eyes fell on something needing attention. Number One: Took down the yard sale sign. I won’t bore you with Monday (mundane) details. 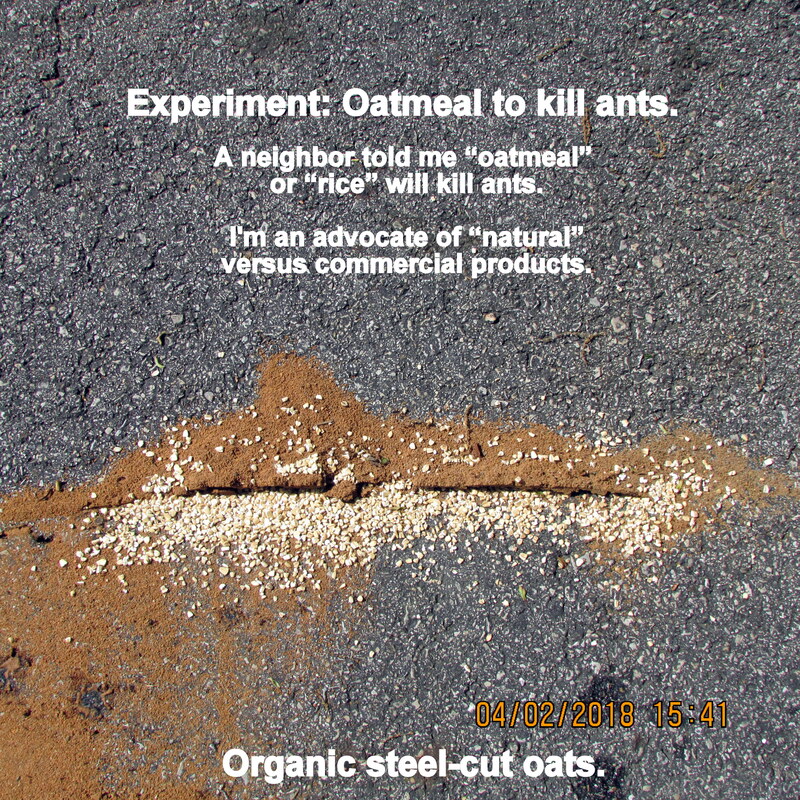 ~~ I’m anxious to see if oatmeal kills ants living in a hill under the asphalt driveway. ~~ Since writing previous… I checked the Internet and this link says the treatment is ineffective. Oh well, I considered it an interesting experiment.